Myrtle 'Tilly' Dunnage returns to her home town to care for her elderly mother 'Mad' Molly. Returning many years after being 'sent away' to school in Melbourne, her return shocks the locals. As they learn of Tilly's audacious return, the reader is introduced to the major personalities in town through the prism of their own foibles, frailities and secrets. Tilly returns as a well travelled and accomplished seamstress, a talent which eventually wins her a grudging place in the fabric of town life...until it appears Ted, the football hero has fallen for her. 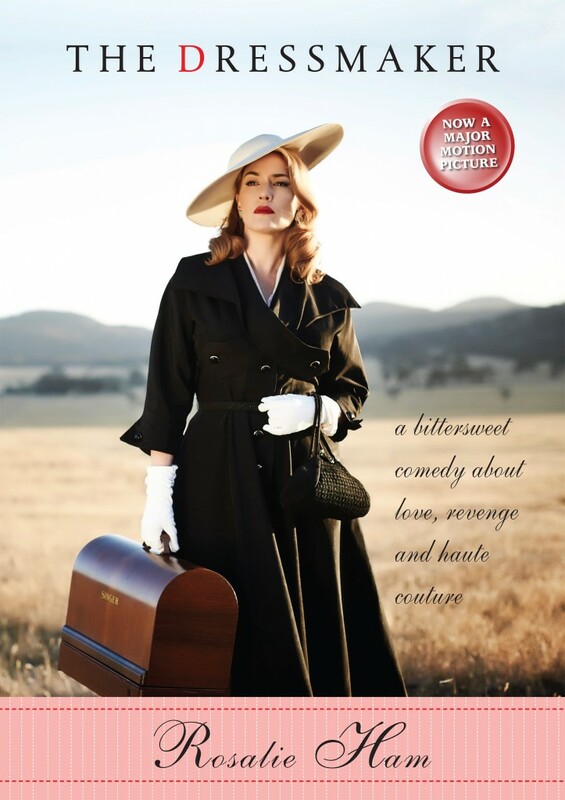 The dressmaker is written in a sparse, wonderfully unsentimental style, which delightfully portrays the reality of small town country life in the middle of last century. It has a bit of everything, pathos, comedy, tragedy and romance, culminating in a truly life changing event. The author’s brother and father die within 6 weeks of each other and she and her husband separate. She feels that she has reached a crisis point in her life and needs to change her life. This is probably one of the reasons why many people choose to walk the Camino de Santiago which takes you across parts of France and Spain. With very little preparation Sonia sets off to walk 805 kilometres in 40 days. In the end you come to realise that this was all part of the experience. The book consists of constant monologues, conversations in her head and out loud as she struggles with her inner issues and physical pain of the walk. Who can resist a book about a pilgrimage? An insightful read recommended by one of the library’s lovely customers. Clemency Smittson, "Smitty", was adopted at birth, her only link to her birth family being a cardboard box hand decorated with butterflies that was used as her crib. We meet Smitty as a 37 year old jewellery maker, who has just moved back to Brighton, where she was born, after breaking up with her partner. Smitty unexpectedly stumbles upon her birth family whom she consciously never looked for. This reunion results in many changes to her life and a decision she should never have had to make. This book is more than the story of a woman searching for her birth family and finding her own identity. It is character driven, exploring the complex relationships between lovers, parents and children , siblings and family. There are unexpected twists and turns, secrets, intrigue, a mystery and a little romance. 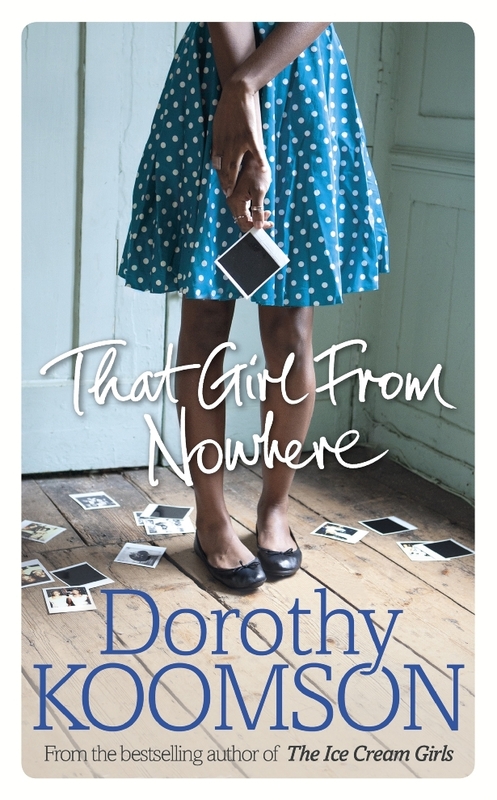 This book was really enjoyable, and I will definitely being reading more Dorothy Koomson books! 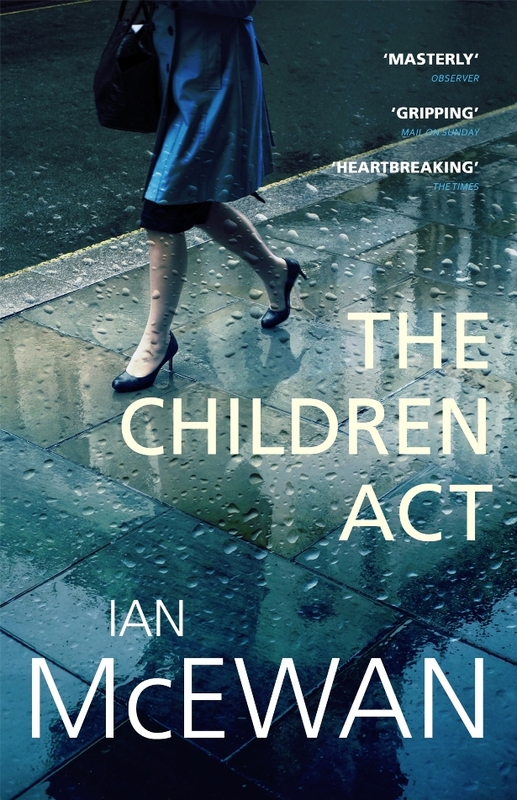 The children act by Ian McEwan is a novel which explores the ramifications of a British act of parliament of the same name. We become privy to the private thoughts of Fiona Maye, a respected High Court judge in the Family Court. Fiona's childless marriage is being strained as she is sitting on a case which asks her to decide whether an almost 18 year old can be deemed to be 'adult' enough to choose to refuse life saving treatments on religious grounds. Fiona's deliberations on this and the other cases she and her colleagues are attending, are shaped by previous legal argument and the precedence they set. As judges they must be quite dispassionate and detached from the process and personalities involved, if justice is not only to be seen to be done, but actually achieved, with the best interests of all parties at the heart of the decision. However, the impact of the decisions on those affected is far from dispassionate, and can have ramifications beyond what is expected. A very readable insight into a small, rarefied 'community'. An engaging read . Lily is an only child in a quiet middle class family who becomes best friends with Eva the middle sister of a bohemian arty family. Emily Bitto beautifully describes these contrasting worlds and the feelings we all have experienced growing up. After being Eva best friend and coming to envy and love her family and the arty friends who come to live with them, she begins a journal as she watches their dramatic and turbulent lives. Lily's world is changed forever after her father is injured and she goes to live with the family.The balance of this world tips over when Eva and her younger sister run away with a young artist. The story is fully realized when Lily as an older woman once again meets Eva at a retrospective for Ethan Eva's father and she looks back at their long ago time together and how it has impacted all their lives since. An engaging storyteller Emily Bitto has crafted a story of childhood and how it forms who we are and who we become.